John Keough serves as Executive Vice President of Business Development at Simpler Media Group / CMSWire. He’s experienced at building and managing high performance teams from start-up phase to exit. 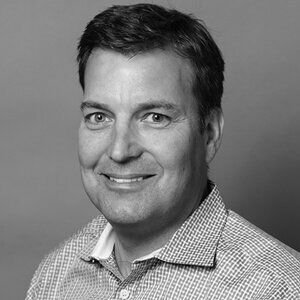 John has an extensive background in sales, management, new product development and execution into key verticals including marketing technology (MarTech), IT, telecom, energy and finance. He brings deep insight into digital marketing trends including social media, content marketing, data analytics, demand generation, advertising technology and SaaS to the SMG team.